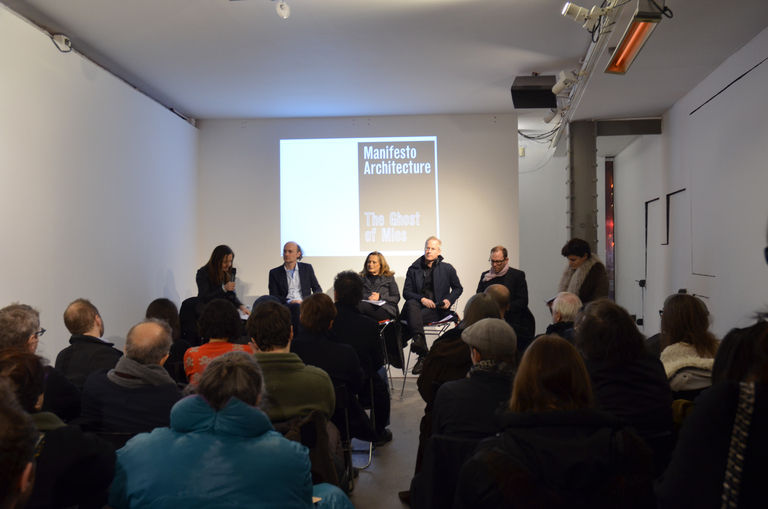 Reading Series: Manifesto Architecture: The Ghost of Mies. 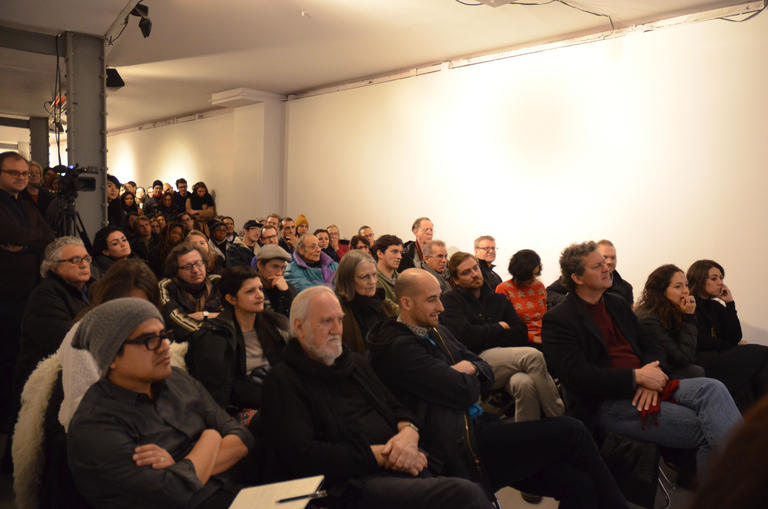 February 8, 2014. 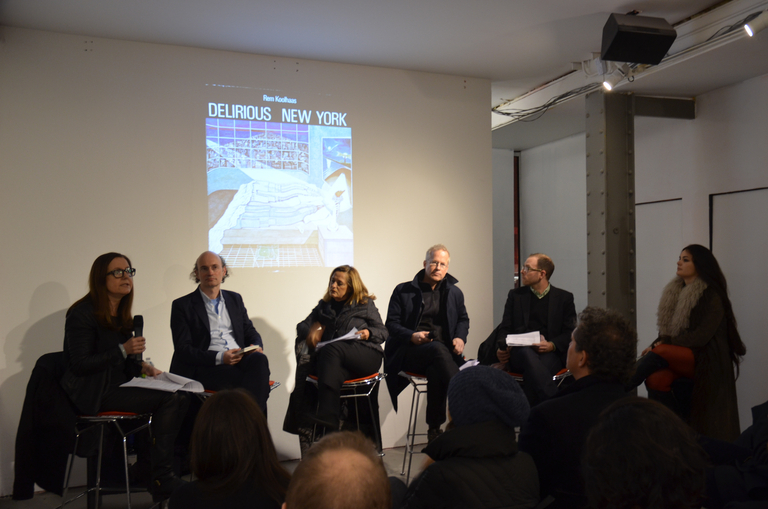 Courtesy Storefront for Art and Architecture. 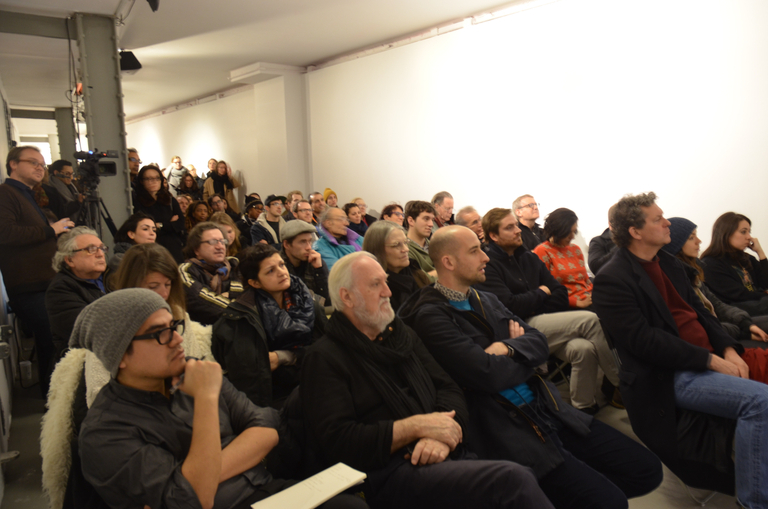 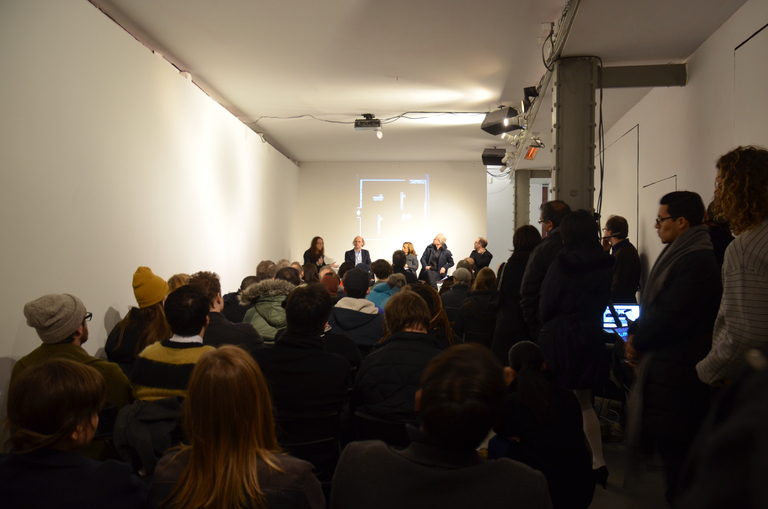 On the occasion of the launch of Manifesto Architecture: The Ghost of Mies by Beatriz Colomina, Storefront presented the inauguration of the Reading Series. 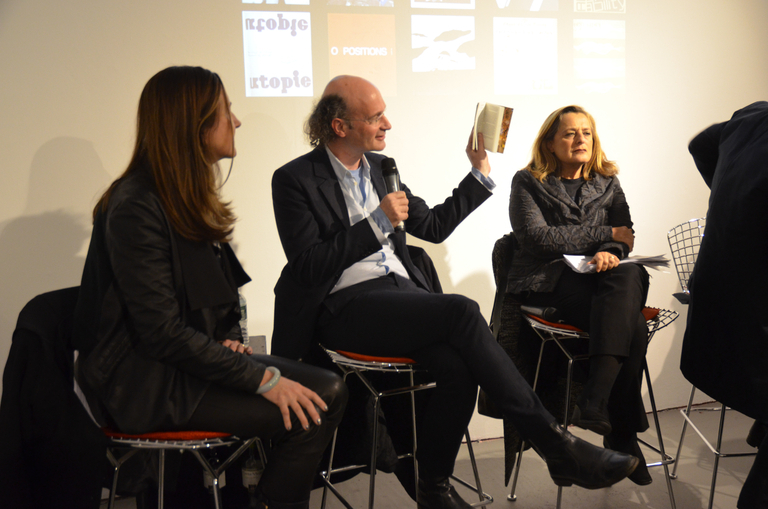 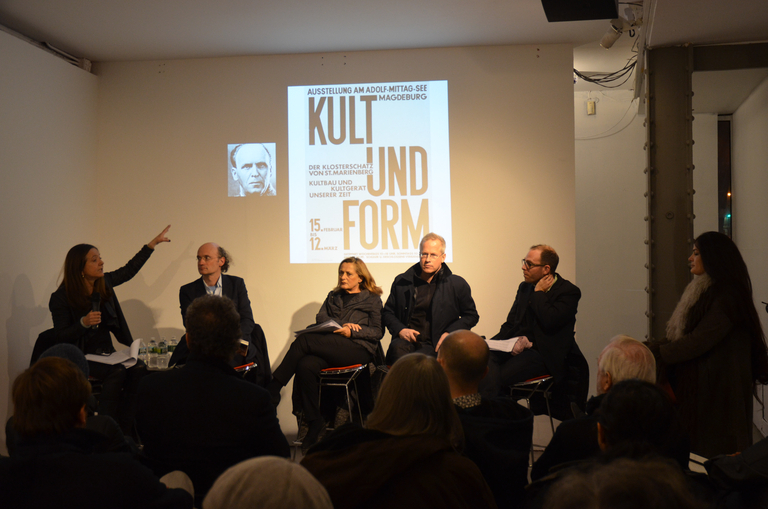 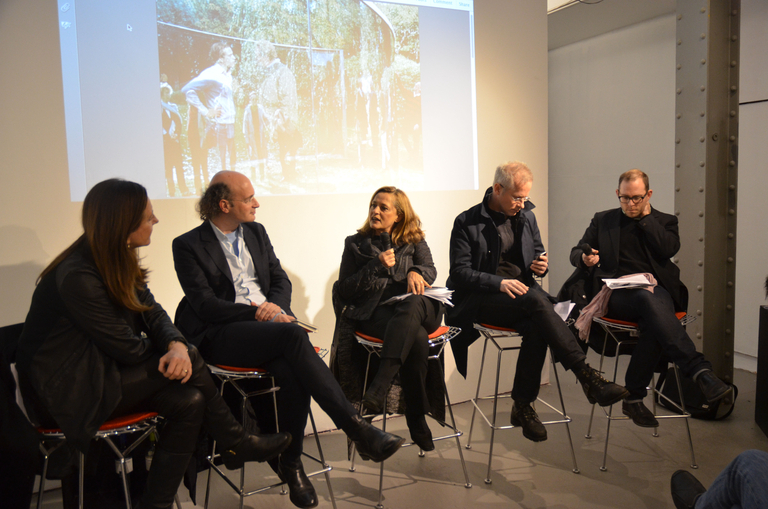 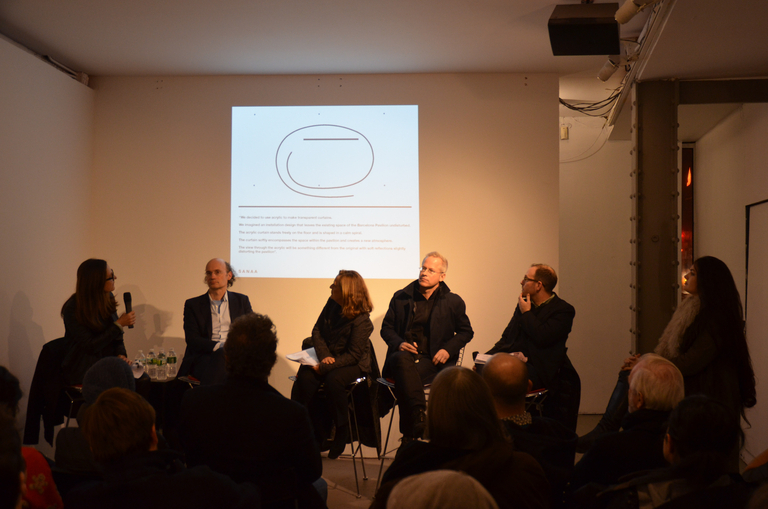 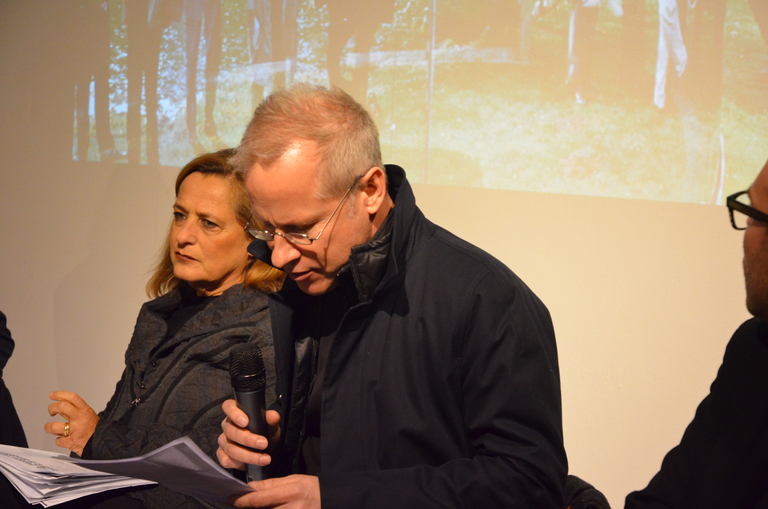 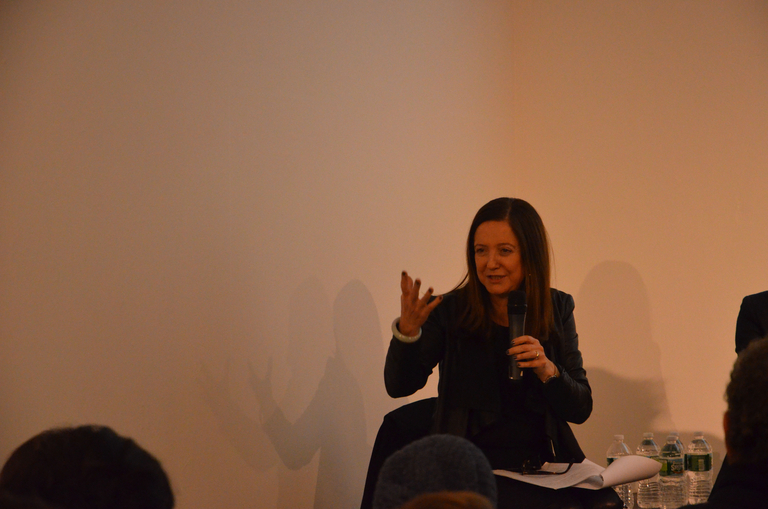 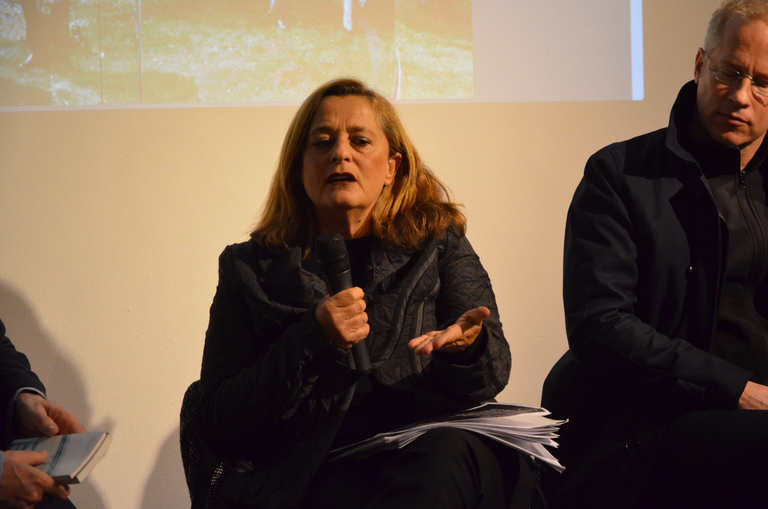 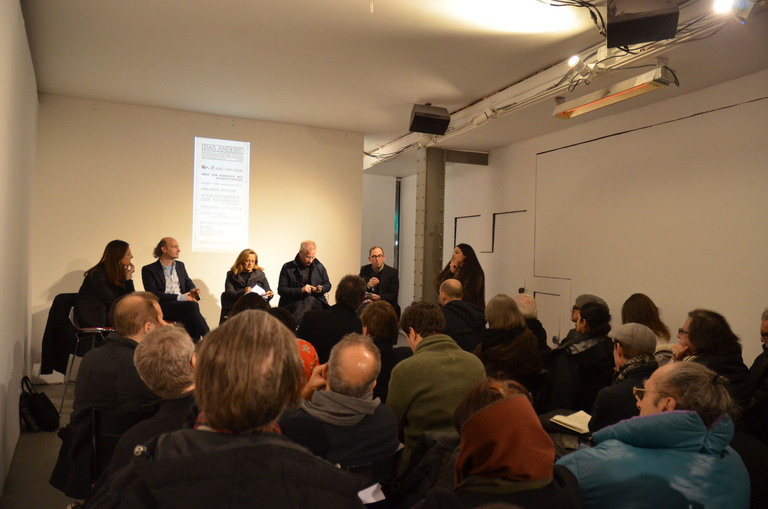 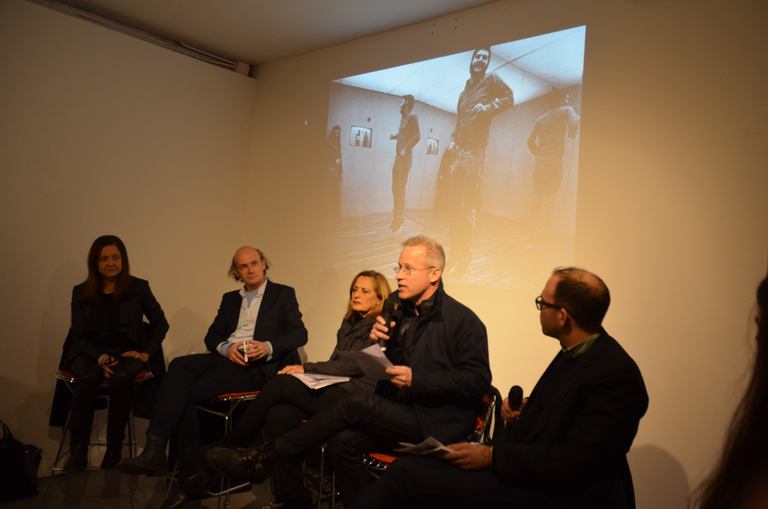 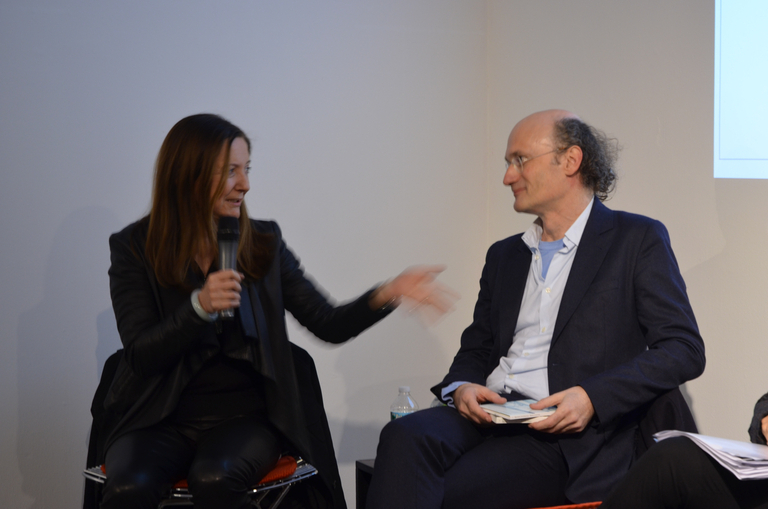 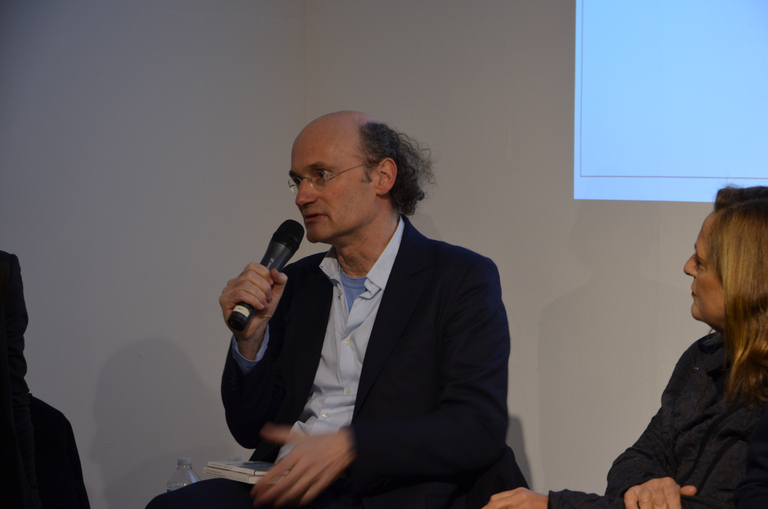 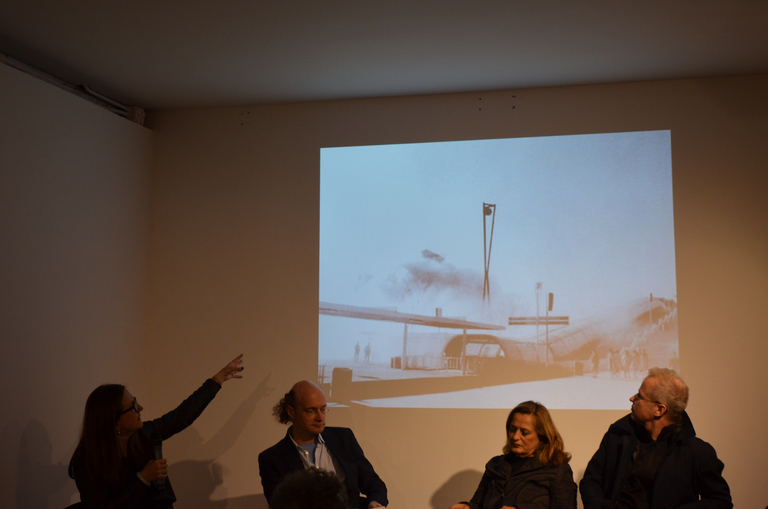 For this event, Giuliana Bruno, Craig Buckley, Beatriz Colomina, Nikolaus Hirsch and Mark Wasiuta presented excerpts of the book and other readings followed by a discussion on the topics and questions at hand moderated by Eva Franch. 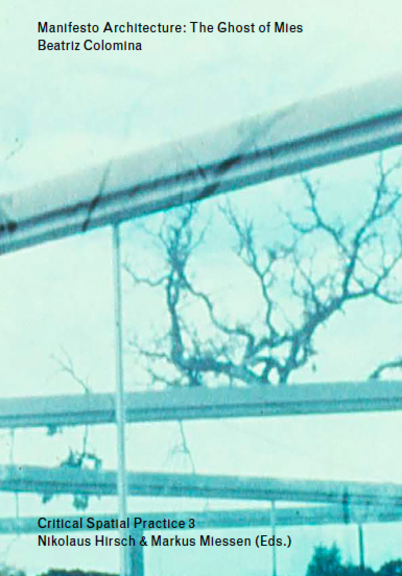 Manifesto Architecture: The Ghost of Mies is the third volume of the series Critical Spatial Practice edited by Nikoalus Hirsch and Markus Miessen. 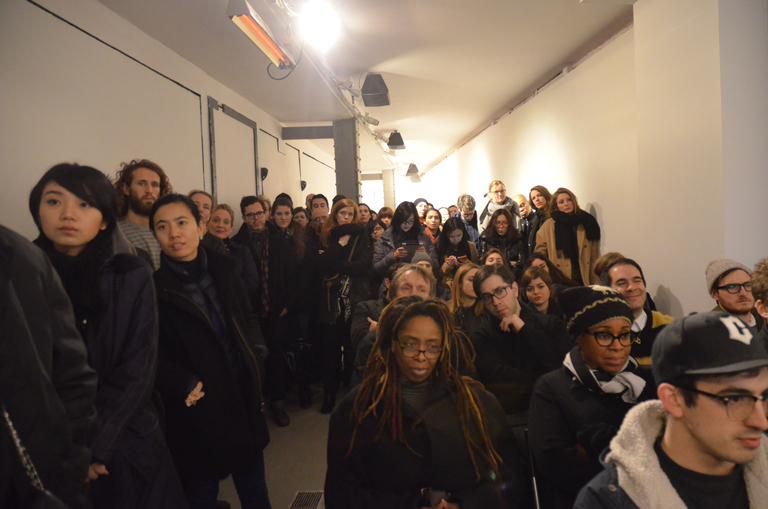 Storefront Series events are open to the public.